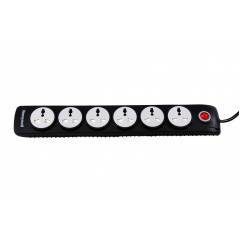 Honeywell 6 Socket 2M Black Surge Protector with Master Switch is a premium quality Multi Plugs from HONEYWELL. 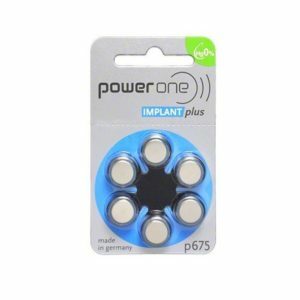 Fatcherry is a well-known E-Commerce platform for qualitative range of Multi Plugs. 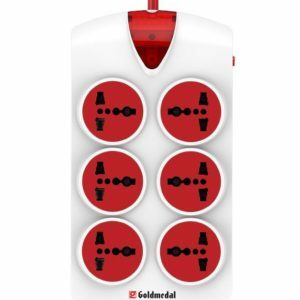 All Honeywell 6 Socket 2M Black Surge Protector with Master Switch are manufactured by using quality assured material and advanced techniques, which make them up to the standard in this highly challenging field. 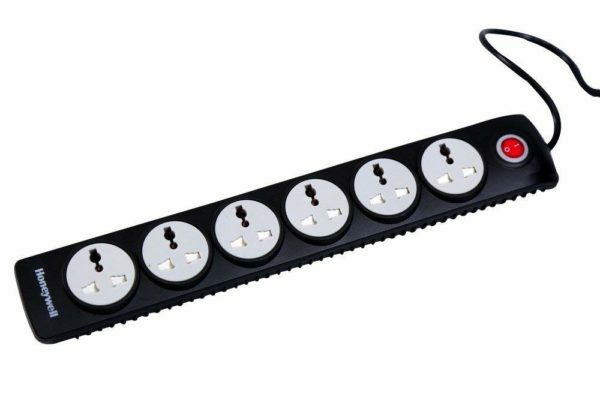 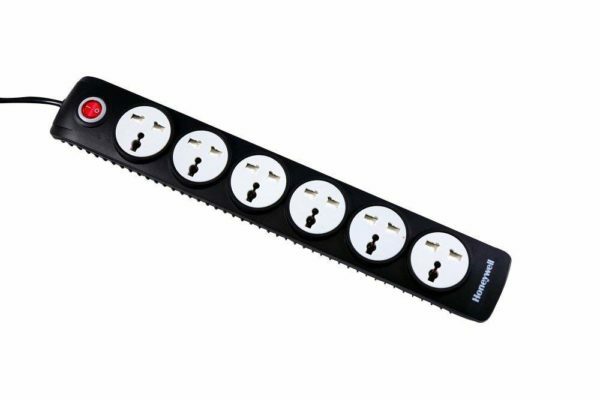 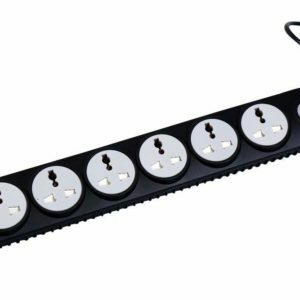 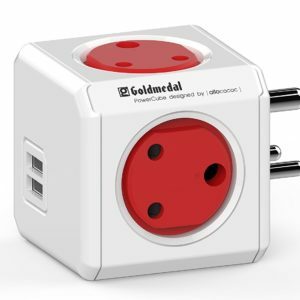 The materials utilized to manufacture Honeywell 6 Socket 2M Black Surge Protector with Master Switch, are sourced from the most reliable and official Multi Plugs vendors, chosen after performing detailed market surveys. 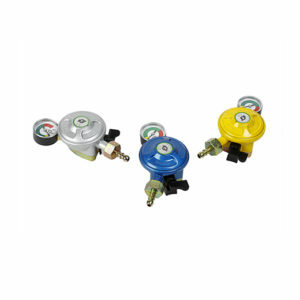 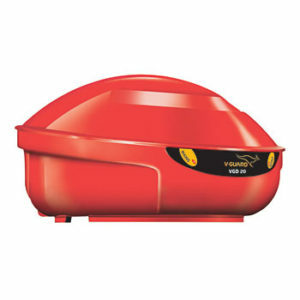 Thus, HONEYWELL products are widely acknowledged in the market for their high quality. 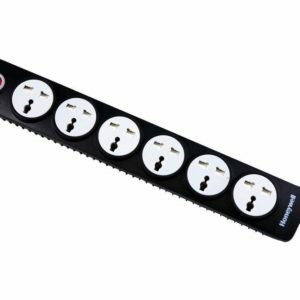 We are dedicatedly involved in providing an excellent quality array of HONEYWELL Multi Plugs.